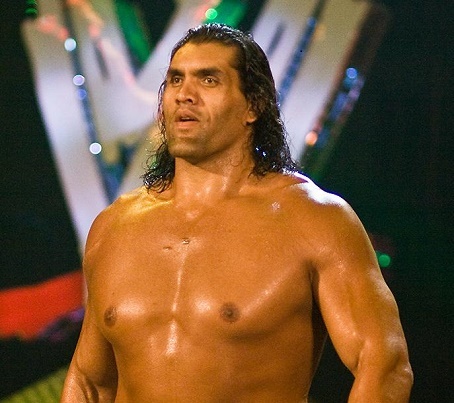 Will The Great Khali appear in upcoming WWE’s Tour of India? As WWE is returning to India for two shows in New Delhi in January 2016, the speculations are high among the Indian wrestling fans if the local superstar is going to perform or not. At the press conference with WWE superstar Daniel Bryan, media asked if The Great Khali would be present at the shows.